Discover The Showrunner  Are You Forgetting These Essential Elements of Your Podcast Category Page? This week we discuss a topic that is easy to overlook: your podcast category (aka archive) page on your website. But we aren’t overlooking it. Not only is it the topic of this week’s Accountability Challenge in the Showrunner Podcasting Community, but we also recently updated our podcast archive page too. What purpose does this page serve? What essential elements should it include? We’ll walk you through the basics that every one of these pages should have. 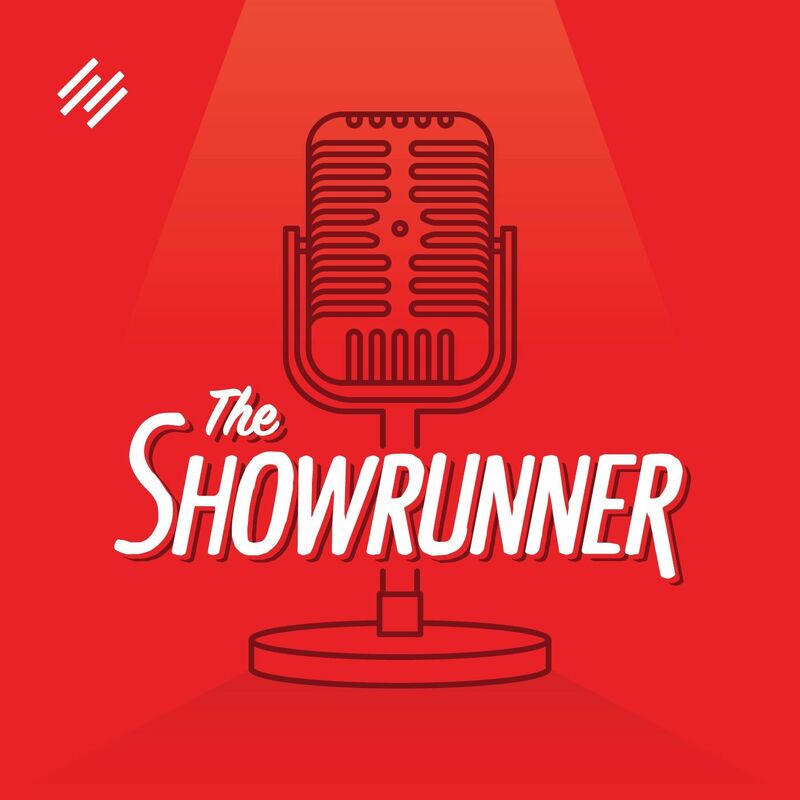 We also shine the Showrunner Spotlight on a sextet of members of the Showrunner Podcasting Community. These folks have been the most active members over the first few weeks of the community, and we wouldn’t have achieved the early growth and enthusiasm that we have without them. •  What Are You Avoiding That You Know You Should Be Doing?